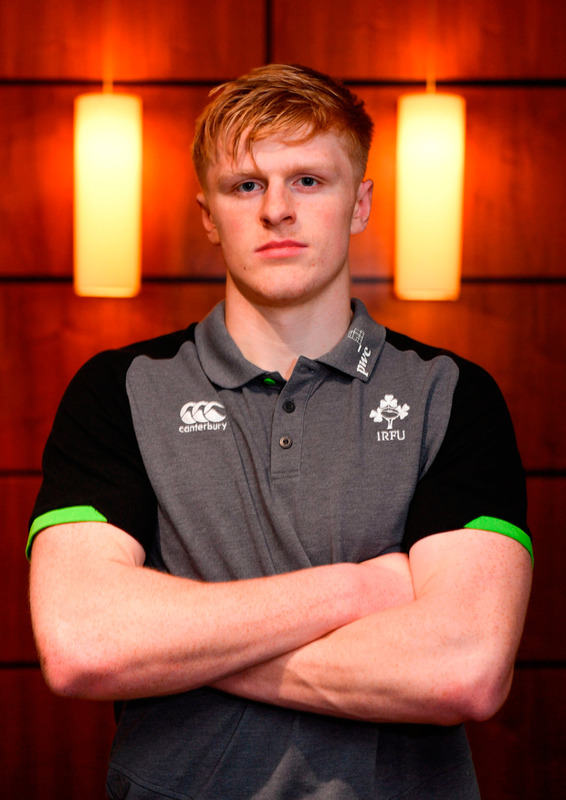 The Ireland U20s stand on the brink of World Cup humiliation. It is a sorry state of affairs that they have to beat Japan in Beziers tomorrow morning to avoid having to go through the process of qualifying for next year's tournament. Ireland travelled to the South of France with the reasonable expectation of making the semi-finals. It could have been all so different as they came within a whisker of taking out France (26-24) in their first game. They even moved ahead of South Africa in the second-half of their second outing before a three-try blitz left them as 30-17 losers. In hindsight, they were drawn into 'The Group of Death' as France bowled over New Zealand (16-7) to make the final. In addition, the South Africans came up one point short (32-31) of England in the other semi-final. Nonetheless, the Irish have deteriorated badly since those two matches. The Irish were the victims of Georgia's first ever win (24-20) in the competition into their third year at it. Scotland administered the most recent pill of defeat (45-29) to leave coach Noel McNamara's men in a most precarious position. They will have to overcome the Japanese, just pipped by Georgia (24-22) in their last outing. The worrying pattern of a downward spiral in standards must be a source of frustration to the coaches. And for the players too: "We have to win that last game and ensure that the future for next year is safe," said Tommy O'Brien. The Leinster centre-wing went on to review how Ireland have been "shooting ourselves in the foot" in all four games to this point. "It has been a common theme throughout the tournament. It is what it is. "We have got to turn it around."